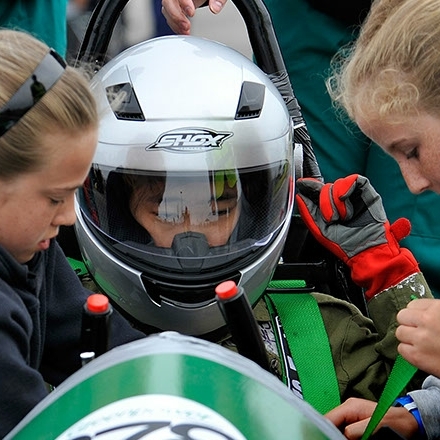 There are a wide range of extra-curricular activities, which take place in the evenings. Recent evening activities have included Wii tournaments, S’mores, beach trips and movie nights.. At weekends we offer some fabulous excursions including surfing, laser quest, water sports days, shopping in Exeter or Plymouth, informal picnics and walks, cycling the Camel Trail, visits to the Eden Project, Flambards and local theatres. Most of these activities are paid for out of house funds but occasionally you will be billed for costs like theatre tickets. 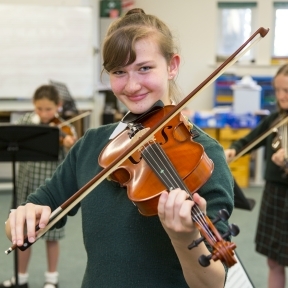 Music plays a large part in many girls’ lives in the school. There are two choirs and a large orchestra and there are regular public concerts at which girls perform. Girls have to organise their own practice after prep, with pianos available in the Boarding houses for boarders’ use. We make use of all the school facilities ‘after hours’, once the day girls have gone home. 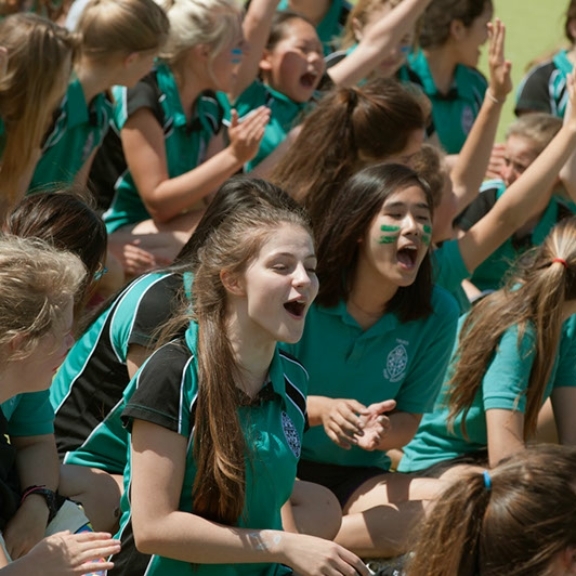 This can take all forms from evening badminton or table tennis tournaments to outdoor croquet and not forgetting the important supervised swimming session available to boarders after school and at weekends. Sixth Formers may take driving lessons whilst at school as long as these lessons do not conflict with the academic programme. 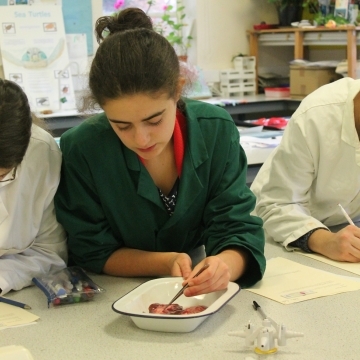 Click here to take a look at our Boarders’ Weekend Activities to find out more about their packed programme this term.